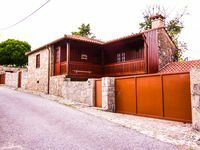 Properties in Viana do Castelo District average 4.6 out of 5 stars. House of Ramiscal, life in the heart of the Peneda Geres National Park. 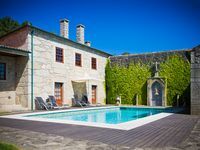 Property 32: House of Ramiscal, life in the heart of the Peneda Geres National Park. Property 50: River House - Eido orchard. With garden, playground and barbecue.